Aaron (DJ Dreamweaver) is a dedicated musician who loves the energy and the euphoria that he gets out of playing and listening to music. He is energised by the exhilaration that people experience when they listen to his mixes. His passion is to fuse together as many different styles of electronic music so as to create sounds that are energetic, unique and uplifting. After growing up in Tasmania, Aaron moved to tropical Queensland and he is now following his dream of creating music and performing both to live audiences and to listeners around the world via online radio. It all began when Aaron was given a dance CD to test out his new stereo in his car. From that point on Aaron was hooked. After seeing Paul Holden Bexta and Nick Fish live for the first time, he knew what he wanted and that was to pursue a career in music. 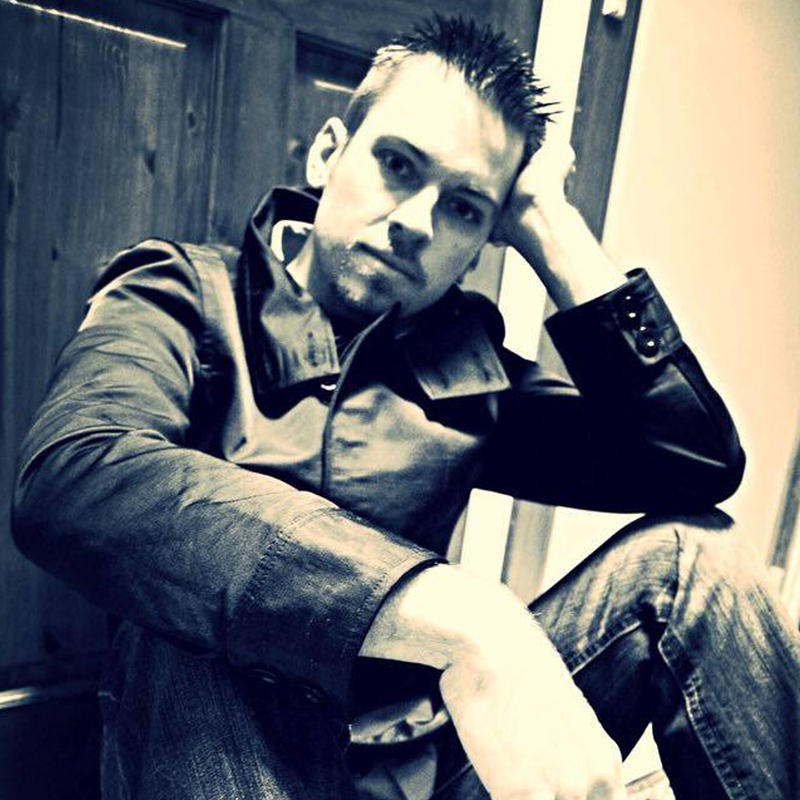 Aaron has completed courses in both formal audio production and performance studies. Ever eager to continue learning in 2014 he completed his Diploma in Sound Production. DJ Dreamweaver continues to produce his own sound, as well as play. His productions are available for sale now. Since 2011 DJ Dreamweaver has been working for various DJ hire companies, anywhere from the Sunshine Coast to the gold coast, playing at weddings, receptions and corporate events. Now joining Recharge DJ’s exclusively, you’ll see him performing throughout our various venues. We are soon to hear big things from DJ Dreamweaver, Mixing it up and making it happen. Producing his own music and pumping dancefloors every week!